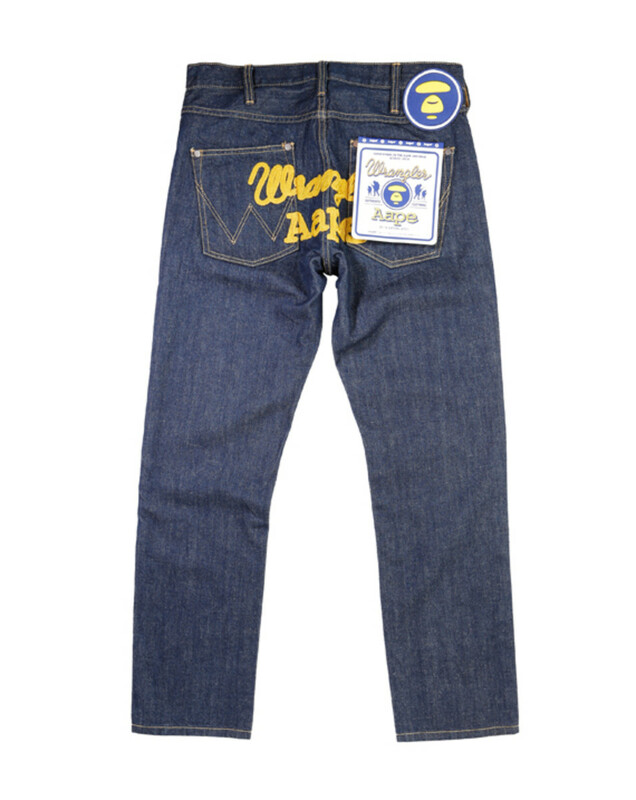 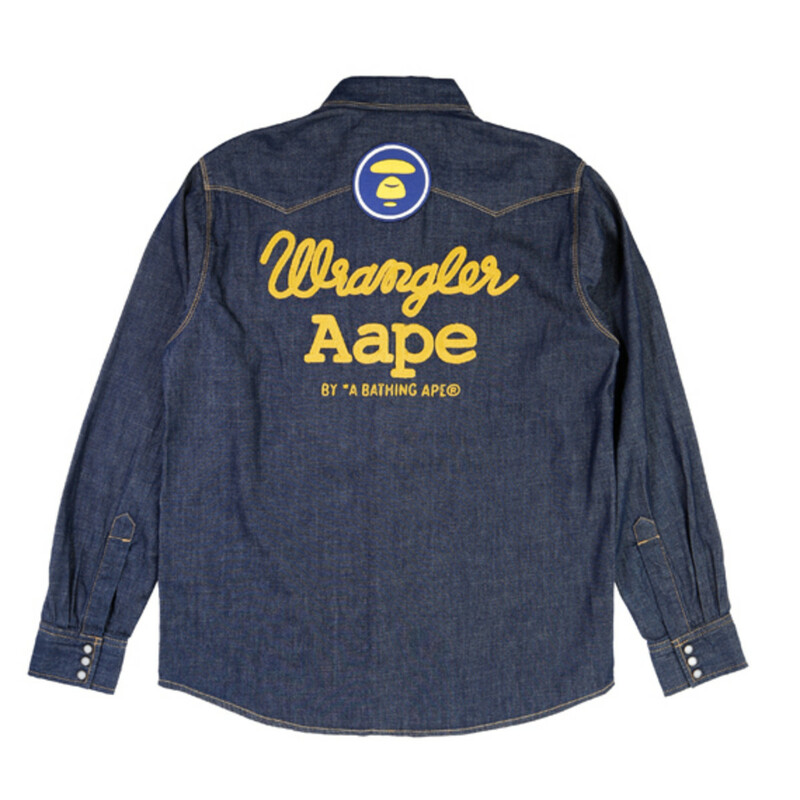 Wrangler is an iconic American brand established in 1947, a classic denim manufacturer deeply rooted in cowboy culture. 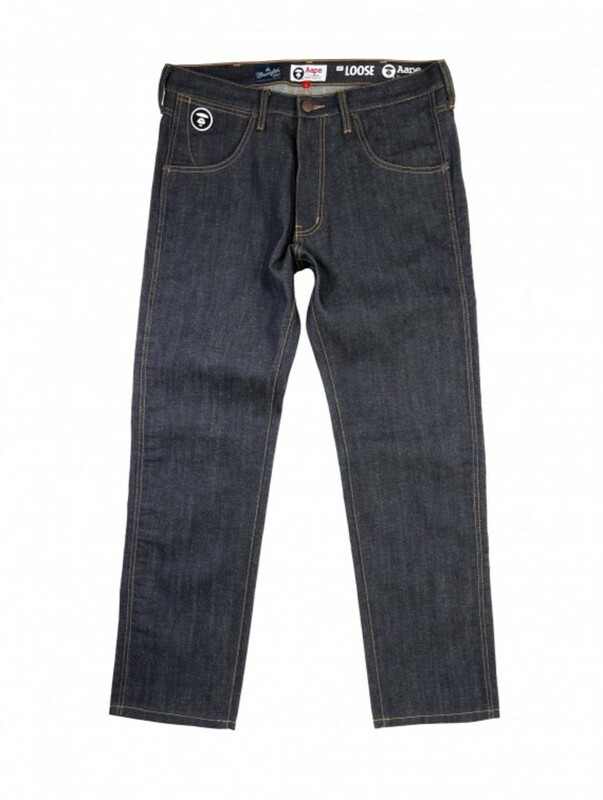 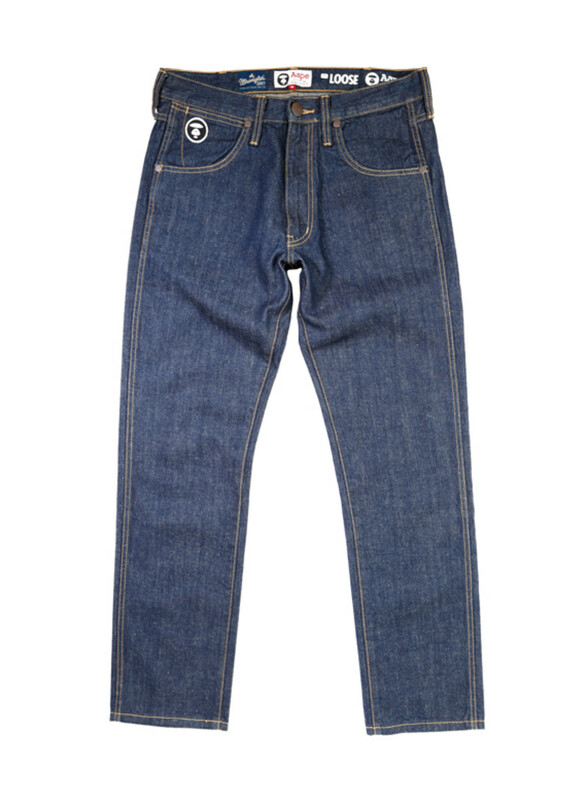 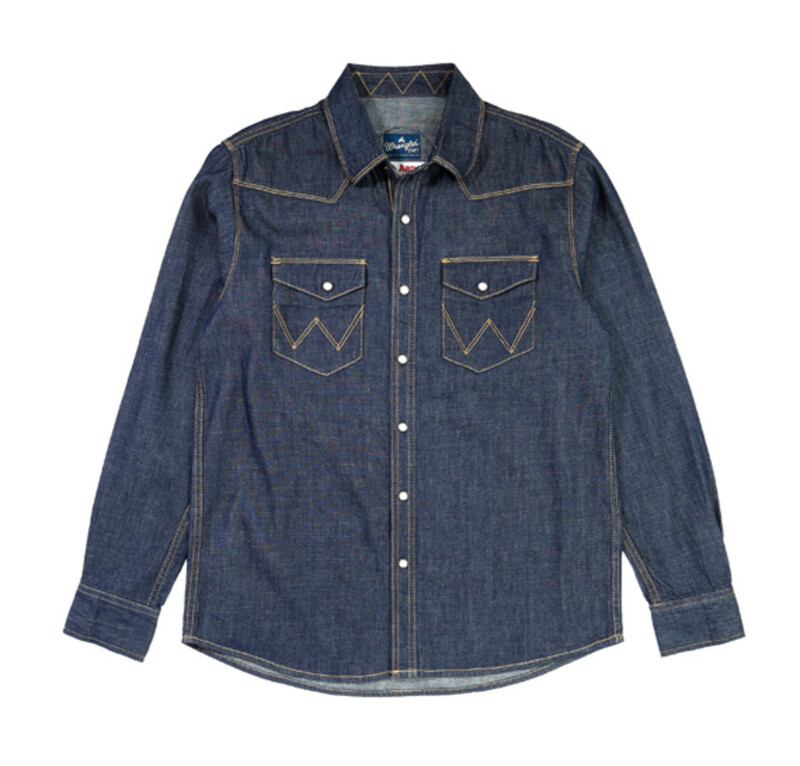 Loved by cowboys and workers alike, it has become a trusted name in the denim market. 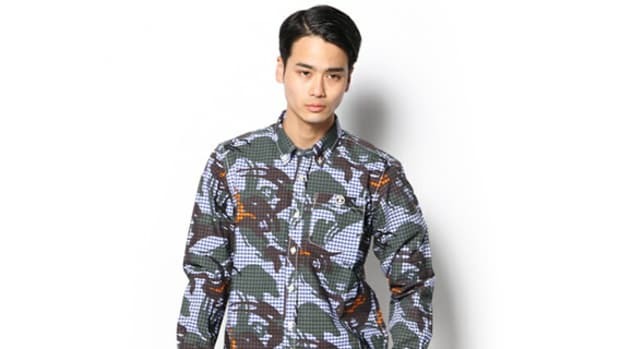 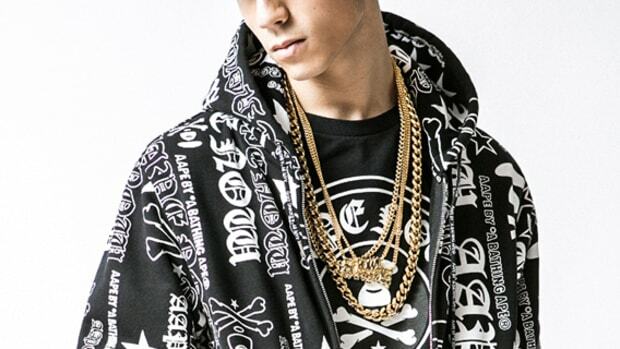 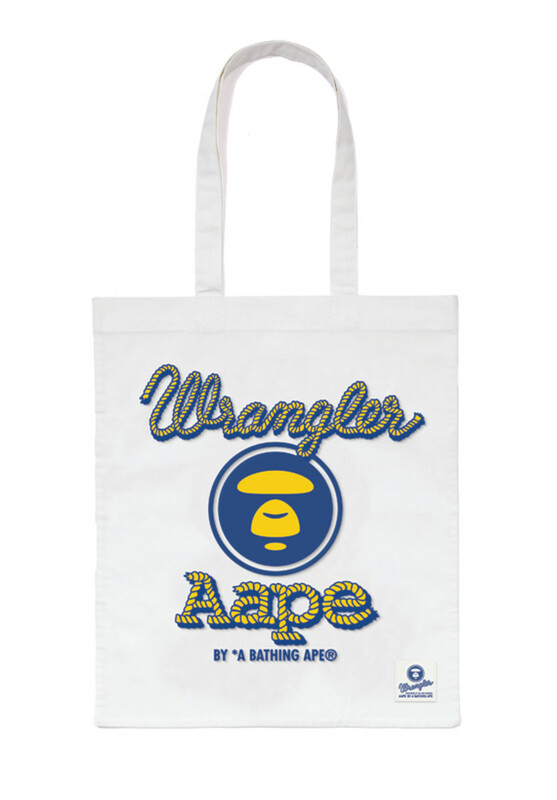 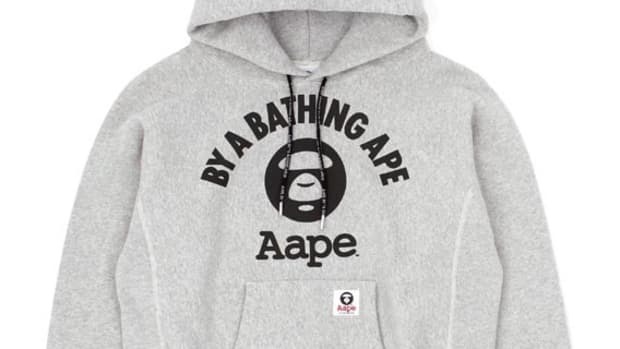 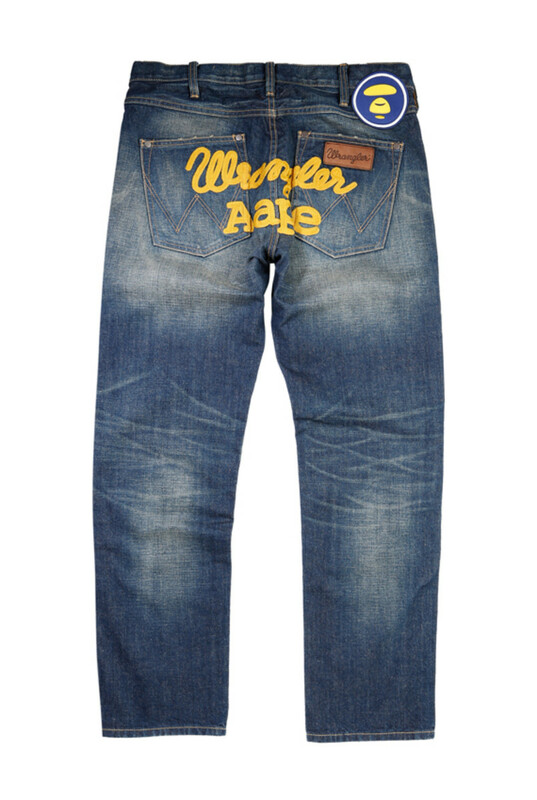 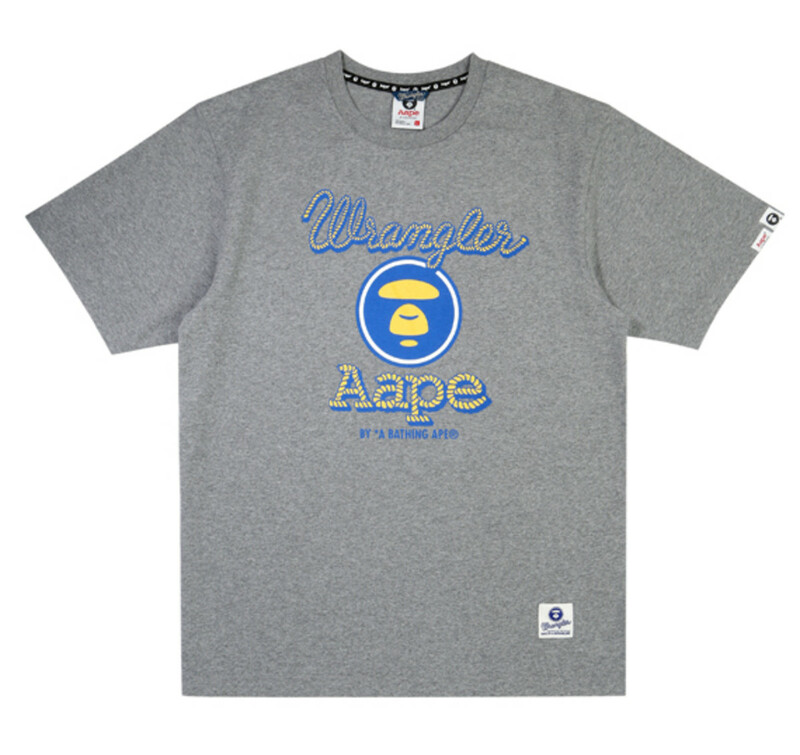 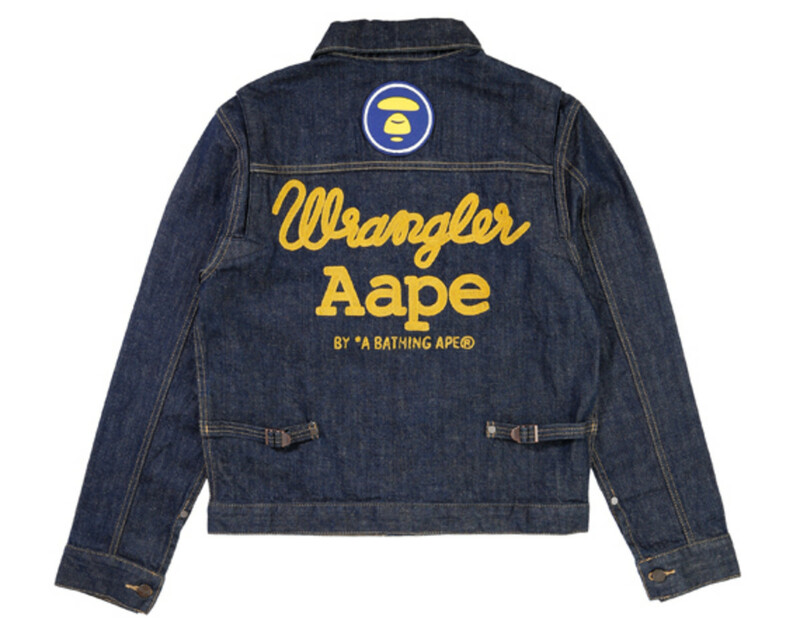 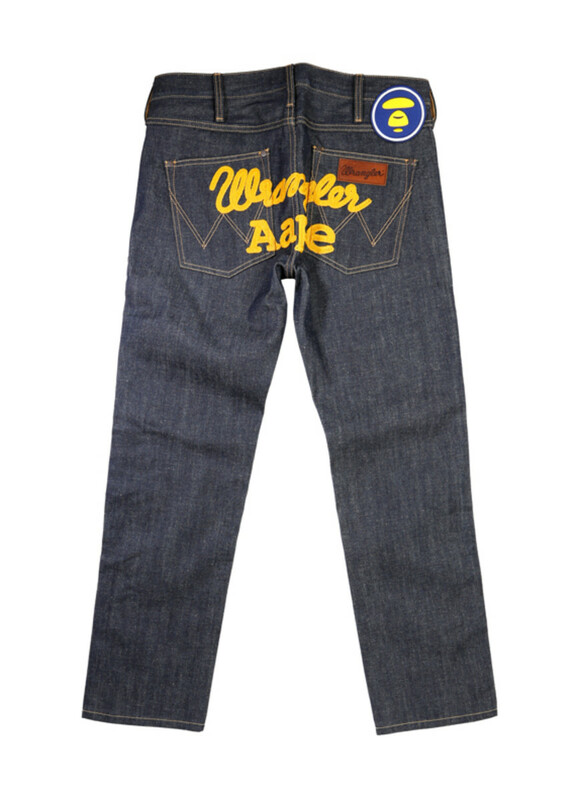 AAPE, a sub-brand of A BATHING APE, collaborated with Wrangler for a surprise project just before the winter season. 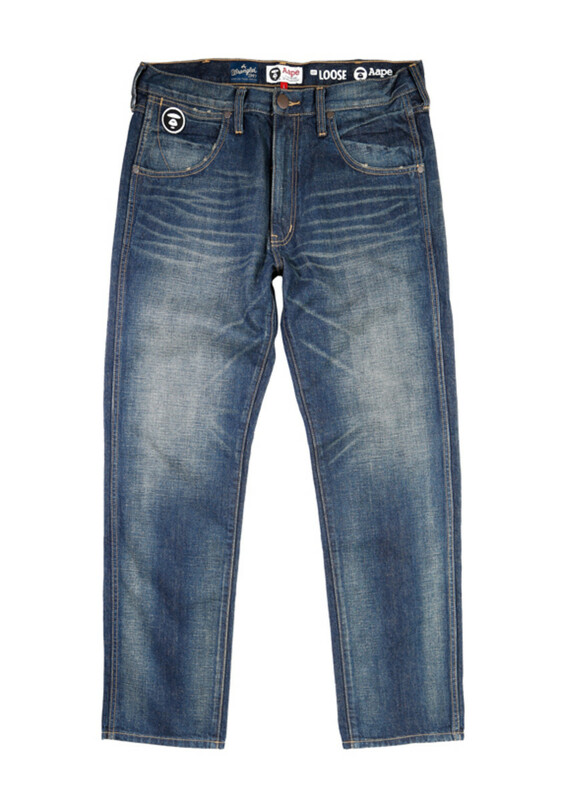 This new collection consists of classic denim silhouettes such as the retro 111MJ, a denim jacket design released in the "50s, and a selection of jeans in three key finishes: unwashed, rinse wash, and washed. 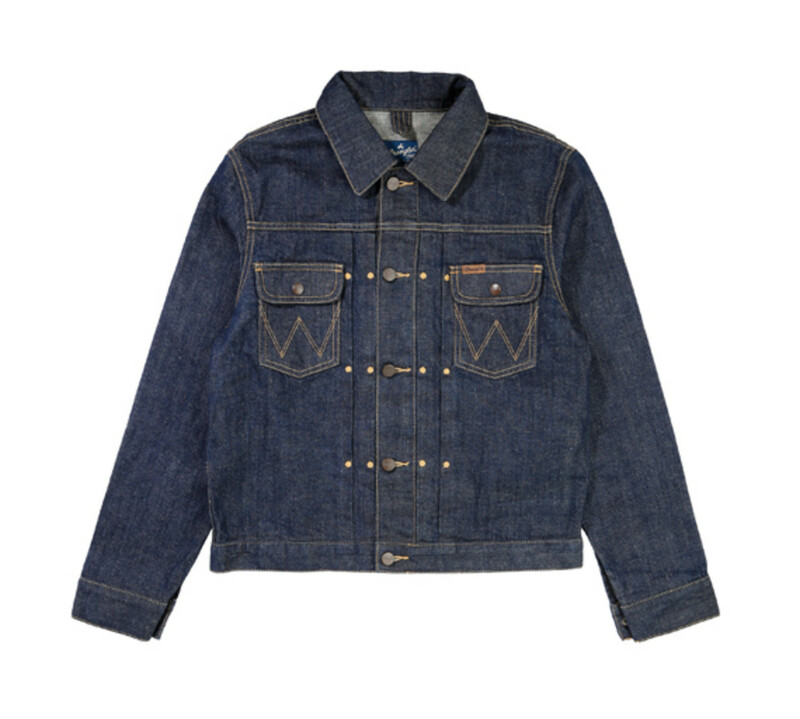 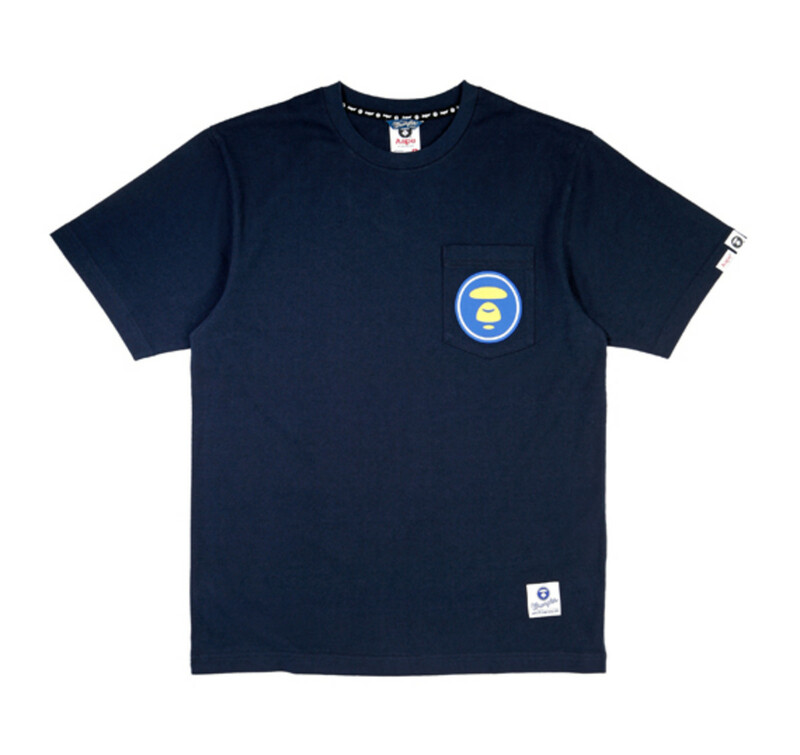 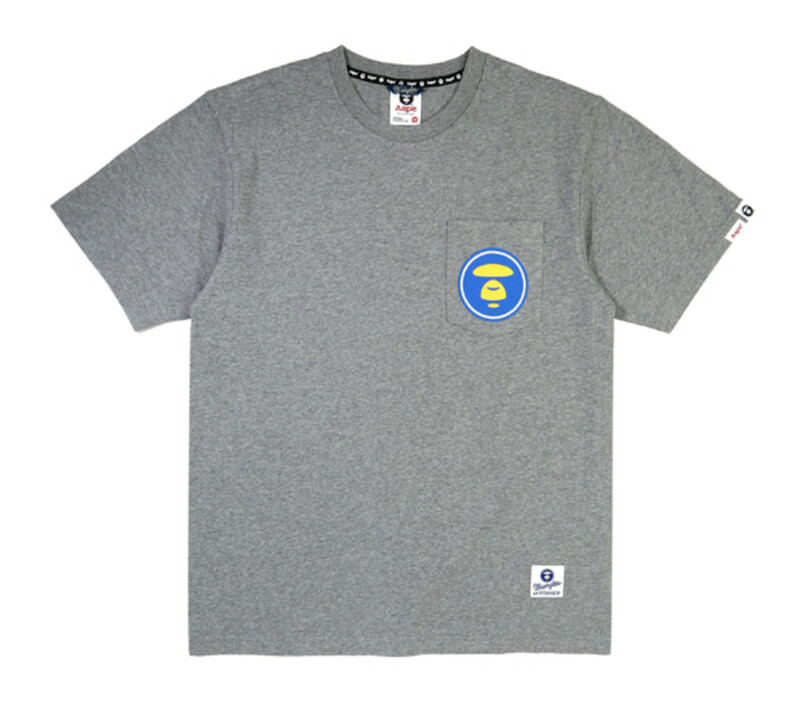 Besides the denim pieces, there are chambray shirts and t-shirts that complete the capsule collection. 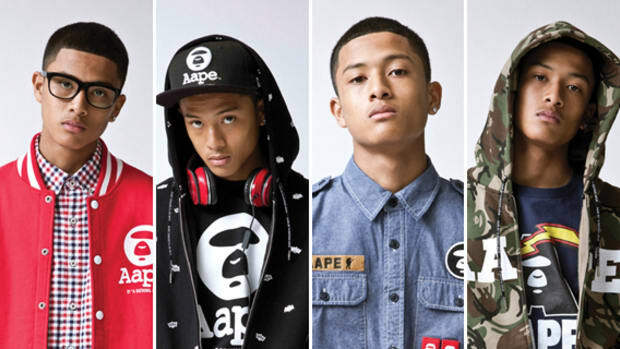 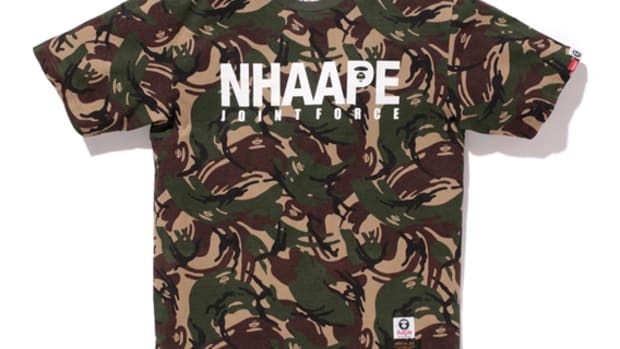 Head over to your nearest AAPE stores to pick up these garments.